But even I can admit, as much I still have a soft spot for NSYNC, BTS is like someone took the best parts of every prior boy band to create a super-hybrid boy band 2.0. There's not one weak link, their videos are great, their choreography is great, they're great performers, they're great dancers, their music is catchy, they can sing, they can rap - and in 2 languages! So I bow down to the ARMY in recognition of their supremacy. They seem to be hitting a rare kind of high, and I believe it was Elton John who said that when you hit this kind of high, it lasts for about 5 years and you can do almost anything and it'll be gold. So I wanted to check out their astrology. I figured there had to be something interesting there. I wrote an article before about the astrology of fame, relating it to the popularity of the Twilight trio (Kristen Stewart, Robert Pattinson, and Taylor Lautner), and I find that Uranus and Neptune are the super fame-makers. Uranus makes sense since Uranus rules the masses, and fame puts you in front of a lot of people. With Neptune, this is the foggy planet, making people see you as they want to see you (like their soul mate!). And Neptune rules music, so tied to musicians (and tends to be good for actors since they need to put on other faces). In pulling up the charts for each of the BTS members, all of them have positions at 15+ degrees Capricorn - namely Uranus and Neptune! Most of them were born with Uranus conjunct Neptune in Capricorn. Yoongi has Neptune at 20 and Uranus at 21 degrees Capricorn; J-Hope has Neptune at 22 and Uranus at 24 degrees Capricorn; Jimin has Neptune at 22 and Uranus at 26 degrees Capricorn; Namjoon has Neptune at 20 and Uranus at 22 degrees Capricorn; Jin has Uranus at 16, Neptune at 17, and Venus at 24 degrees Capricorn; Jungkook has Neptune at 27 degrees (he's the only one with just one planet, being the baby); and V has a loadup in Capricorn with Sun (7 degrees), Mars (22 degrees), Neptune (24 degrees), Mercury (26 degrees), and Uranus (29 degrees) - talk about a super Capricorn! V might be able to make this ride last a little longer. Transit (moving) Pluto is conjuncting these points for them now, and started to hit some of these points last year. Once Jupiter hit Scorpio (in 2017), Jupiter began a period of 5 years making positive aspects (kinda linking up to what Elton said!). Next year, we're going to have a Capricorn mashup with Jupiter, Saturn, and Pluto all coming together in Capricorn (and Mars for part of the time too, and some of the eclipses). That's going to happen conjunct much of their Capricorn energy, so if possible, they may get even bigger! Plus Transit Neptune will be sextile (positive aspect) most of these points as well. I find it interesting that natally, they all seem to have a lot of Virgo, Libra, Scorpio, and Capricorn. They also all seem to have some an important Saturn, Moon, or Aries/Mars in their charts. Wonder if the people who put them together looked at their charts! There's just a lot of similar energy. The themes of their music make a lot of sense with Libra and Scorpio (governing others and our connections to them), as well as the Saturn/Moon/Aries/Mars (prompting more reflection on the self/emotions/responsibilities). There's also not a hint of toxic masculinity in their charts - how refreshing! J-Hope (or Hoseok) is an Aquarius Sun and Mars, and the Sun is most likely anaretic (unless he was born super early that day). This can make him more dynamic, though he also has to work on maintaining a solid sense of self. It's interesting his nickname too - Aquarius rules hope! He's a Mercury retrograde native in Pisces, conjunct Venus and Saturn, so he's got his own way of viewing things, of expressing himself, and may take time to open up to new people. Pluto is on his North Node in Pluto's home sign of Scorpio with Jupiter also in Scorpio, so he's capable of having a great deal of power in his life, but opposing the Moon, he needs to make sure he keeps it in check and doesn't let it overwhelm/overtake or lead him down bad roads later. Jimin is a Libra Sun, another air sign (to go with J-Hope's Aquarius Sun, an air sign), and his Sun is conjunct his North Node. This is actually a lucky position! In Libra, he was going to find success with partners. He's also a Mercury retrograde native, so he's got his own way of expressing himself and viewing the world too, but conjunct Chiron, adding to depth. He's got Venus, Mars, and Pluto all in Scorpio, so he's got quite a bit of depth to him in spite of that light Gemini Moon. His Jupiter is a singleton as his only fire sign planet, and is in the sign Jupiter naturally rules, Sagittarius, and this can add to his luck. He's also undergone his Jupiter Return with transit Jupiter in Sagittarius, which can be a time of opportunity and luck. Jin is a Sagittarius Sun, and like Jimin, on the North Node - luck! And the ruler, Jupiter is in Libra, bringing again luck with others. We tend to really like the people we have Jupiter connections with; Jin has Jupiter in Libra, Jimin's Sun sign, and Jimin has Jupiter in Sagittarius, Jin's Sun sign - so I wonder how well they get along? Anyways, Jin's Mercury is conjunct Pluto in Scorpio, also giving him the depth He may think about things quite intensely and want to understand more. I like the Scorpio/Sagittarius combination too, it gives someone the ability to gain a lot of life wisdom. With his Capricorn trio, he's definitely ambitious; but they oppose his retrograde Mars in Cancer, so he may struggle with his Mars energy and likely needs to learn how to stand up for himself, be more assertive, and take charge. And here we go again, another one with Sun on the North Node! This was a group bound for success, apparently. Jungkook's Sun is in Virgo, so his success comes through hard work. He's also a Mercury retrograde native conjunct his Sun, so he's also got his own perspective and way of expressing himself. I'd guess all of this Mercury retrograde energy in the group is part of why they have such positive messaging. His Moon could be in Leo or Virgo depending on time of birth, but I'd bet Leo given his attraction to the arts and performing. He has Venus at home in Libra, which normally likes to keep the peace; he has Mars in Scorpio an a singleton (only water sign planet), and Saturn in Aries (which is naturally ruled by Mars), so there may be some issues with being assertive for him too. No wonder these boys struck me as so gentle! Namjoon (or RM, Rap Monster) is a Virgo Sun and Libra Mercury, which is an analytical pairing. His Mercury is a singleton as his only air sign planet, increasing that analytical energy. His Sun is conjunct Chiron in Virgo, so he likely feels any wounds deeply, personally (and with opposing Saturn, he should always take care of his health). With a Cancer Mars, he's likely quite sensitive; yet with his Sagittarius Moon, tries to see the brighter side. He's treated as the leader of the group, which may be a combination of his Mercury and his Venus, Jupiter, and Pluto all in Scorpio with his North Node. He's capable of a lot of power with Pluto, and can grow comfortable with that with Venus and Jupiter. V (or Taehyung) is the super Capricorn! Sun, Mercury, Mars, Uranus, and Neptune, so he is quite the Capricorn. Not just ambitious, but with a singular focus (how fitting 'Singularity' was one of his solo releases). His Jupiter is anaretic in home sign Sagittarius (More luck), and he's going through his Jupiter Return this year. His Venus is a singleton as his only air sign planet in Aquarius, and his Saturn is a singleton as his only water sign planet in Pisces, so he may need to work on more personal connections, plus with an Aries South Node, he may be someone who prefers doing things on his own, but actually needs others with his North Node in Libra. That North Node is conjunct Chiron, so addressing any potential relationship issues or hurts is good for him. Yoongi (or Suga, or Agust D) is the lone water sign Sun in the group with a Pisces Sun, and it's conjunct yet another retrograde Mercury. He's likely highly sensitive and may have a hard time processing that at times, particularly if his Moon is Virgo (could be Virgo or Libra, I'd bet Virgo). With a Leo Chiron, the arts and creative expression expression are healing for him. His Venus is a singleton as his only fire sign planet in Aries; I find Aries Venus folks tend to attract a lot of attention and love! So they have to learn how to manage that. He has a cardinal grand cross in his chart, so there's a lot of energy available to him that he can control and direct productively with effort. His North Node in Sagittarius shows the writing path is likely the one he should stay with permanently. Millennials are the group of folks born in the 1980's to about the mid 1990's. The main link for this group is Pluto at home in Scorpio. 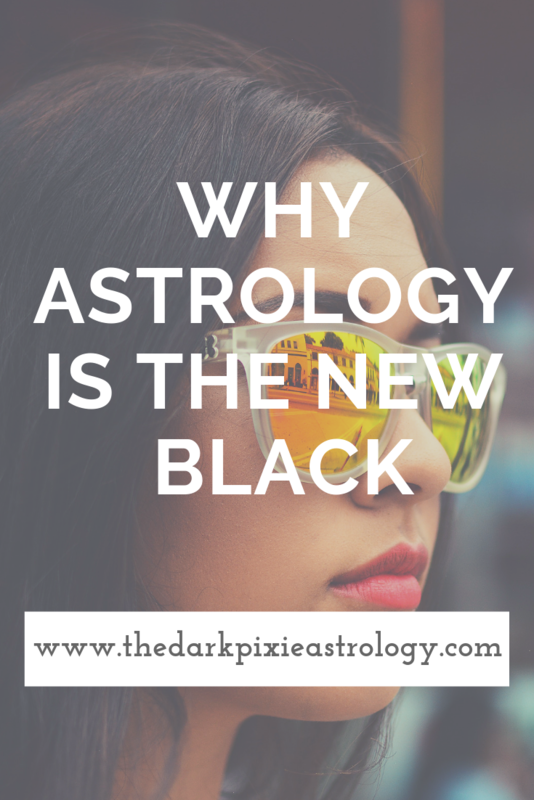 Scorpio is way into the mystical and magical, and open to things like astrology. Most Millennials also have Uranus, planet of the unconventional and ruler of astrology, in Sagittarius or Capricorn, and spiritual Neptune in Capricorn. Uranus in Sagittarius is the free-thinking rebel who doesn't want to be caged by convention, and Uranus in Capricorn is the convention-buster. Neptune in Capricorn takes a spiritual view of the physical world, and sees how the spiritual and intuitive (Neptune) comes together with the traditional and real (Capricorn). Meanwhile Gen Z is mostly linked by Uranus at home in Aquarius, so with Uranus being astrology's natural ruler, no surprise the astro-interest would continue (and maybe get bigger!). As for what the planets have been doing in the last couple of years to push the astrology interest now, from a mundane perspective, Uranus was in Aries, which made more people take action (Aries) with astrology (Uranus). 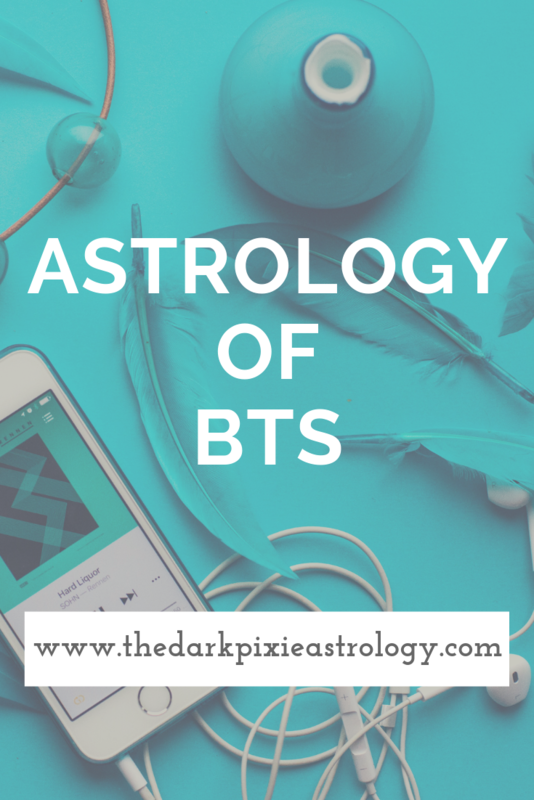 I noticed a lot of online astrologers and sites (Uranus rules internet too) also started with Uranus in Aries (even The Dark Pixie Astrology! it actually began right when Uranus was entering Aries). I imagine this will grow with Uranus now in money-maker Taurus. Meanwhile spiritual Neptune has been at home in Pisces, and Chiron has also been in Pisces. Those born with Chiron in Pisces seemed to have undergone a spiritual awakening over the last few years, sparking even more interest in astrology (and other spiritual ventures). I had quite a few clients who started their own spiritual practices under this influence. 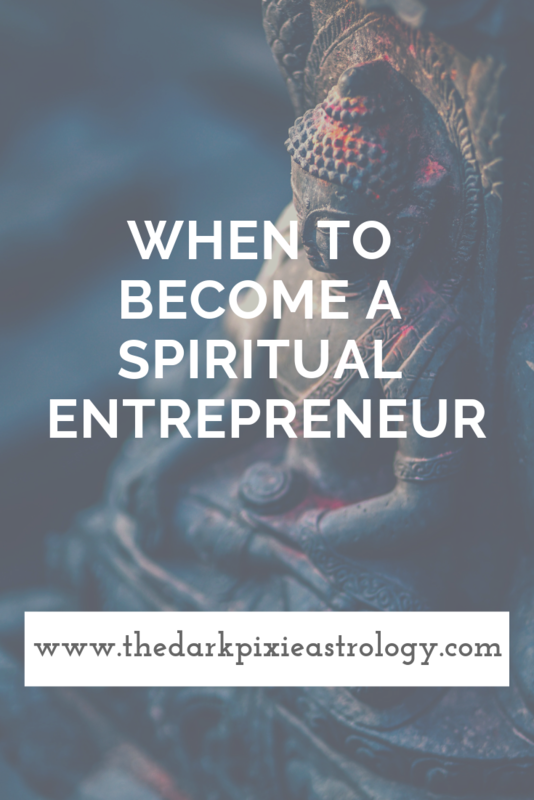 ​Many may fantasize about becoming astrologers, tarot readers, mediums, empaths, or any other kind of spiritual entrepreneur, and wonder when is the right time to do so. First, if your gut is telling you to, then it's probably the right time for you (listen to your instincts!). In general, change-maker Uranus now in money-maker Taurus can create conditions for many to change the way they make money (and with Uranus ruling astrology specifically, more may be focused on trying to become profitable astrologers!). On a personal level, you can look at aspects being made to your natal and progressed charts. Much of what you'll look for will be similar to as if you were looking for any other career aspects - positive aspects (sextiles and trines) by Saturn, Uranus, Neptune, and Pluto to your 2nd house cusp or ruler (house of money), 6th house cusp or ruler (house of work), and 10th house cusp or ruler (house of career), or to your natal Saturn (planet of career). Any aspect by Uranus (including hard ones) to these points can indicate a change in profession (and the hard aspects are actually super helpful for when you want to make a big change and have felt so stuck or afraid of change that you haven't gotten anywhere thus far). 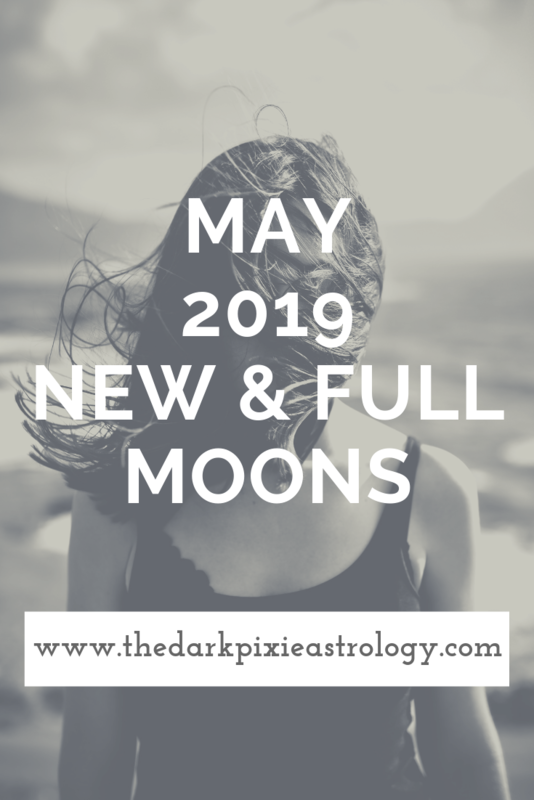 The progressed Midheaven at a critical degree or moving into a new sign can also signal new career developments, and any progressed planet moving into a new sign or a progressed new moon can be excellent for any kind of new beginning in your life (like new work!). For spiritual work in particular, there will often be some Neptune, 12th house, or Pisces involved as these are the spiritual points. Positive aspects to your natal Neptune, your natal or progressed 12th house cusp or ruler, or to natal or progressed Pisces planets can stimulate extra focus on your spiritual self, and guide you toward this kind of work when occurring with other career aspects. Aspects can transit Neptune can also do this, though with the hard aspects, you may have to watch for being drained too much by the work or attracting people who want to take advantage of you (so have those healthy boundaries Neptune requires!). 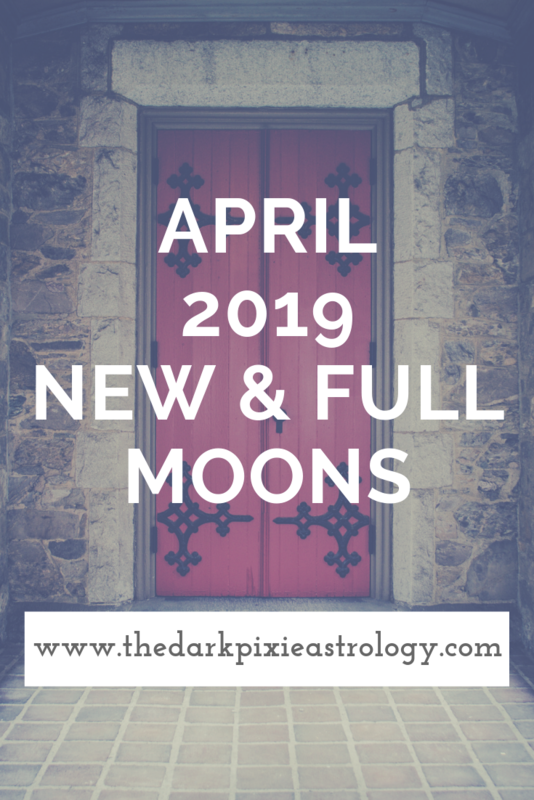 Progressed planets moving into Pisces or your natal 12th house, aspecting your natal Neptune, or your progressed 12th house cusp conjunct, sextile, or trine a natal planet can also bring spiritual focus. Being a spiritual entrepreneur is a job, so it can be a lot of work! But it can also be very rewarding if you feel called to it. Good luck!